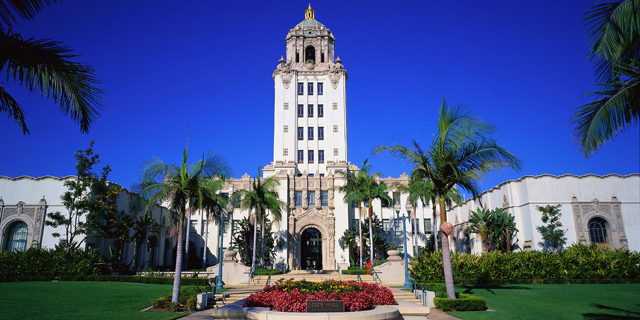 Drucker Law Offices is a full service trusts and estates law firm with its principal offices located in Beverly Hills, California. 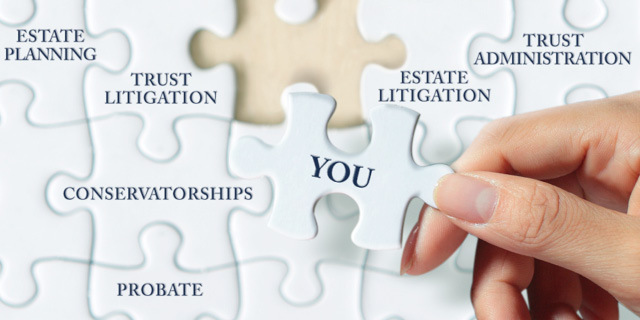 We practice exclusively in the areas of estate planning, probate administration, trust administration, conservatorships and trusts and estates litigation. Our attorneys bring a sophisticated level of understanding to these complex and technical areas of the law. We are dedicated to providing clients with the finest legal representation throughout California. At Drucker Law Offices, we understand that your family and business needs are unique to you and will change throughout the years. 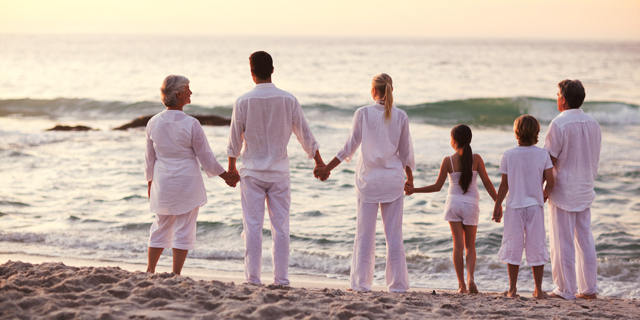 Our focus is to protect everyone you love and all that you own. We assist you in realizing your unique goals for your family and business through personal attention and customized services. Your values are always respected and reflected throughout the work we do together. We provide legal advice and services to navigate through all stages of your life and provide guidance to your loved ones after your death. 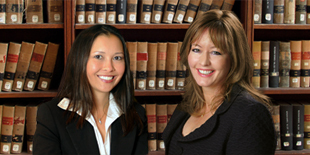 Joelle M. Drucker and Michelle J. Correll, the firm’s attorneys, have extensive experience practicing in large national law firms, but both have chosen to use their skills and experience in a way that allows them the ability to place a greater emphasis on the needs of their clients with a higher level of personal service. We strive for solutions that are practical and cost effective. The foundation and fundamental values of Drucker Law Offices are based on a firm belief in building and maintaining personal long-term relationships with our clients.